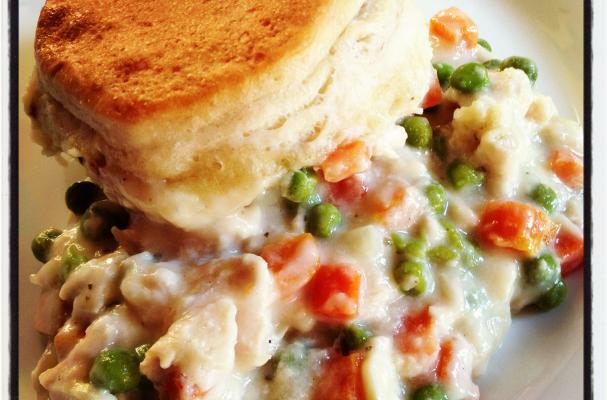 Tender shredded chicken meats velvety gravy and flaky crust in these delightful single serving chicken pot pies. A little secret: At our house, everything tastes better when you have your own individual serving of it. A lesson that moms everywhere learn, is that kids will eat anything when they believe they have the best one. 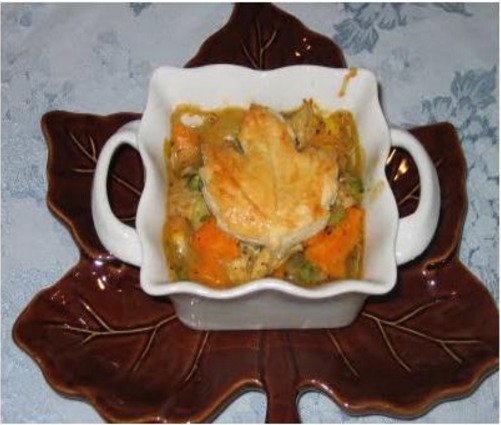 Pot pies are a wonderful recipe for fall. 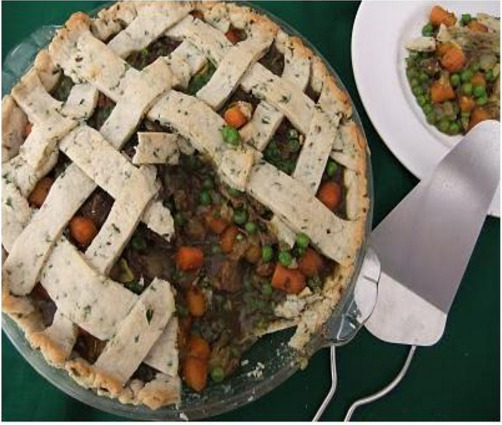 They really are just a flaky pie crust, a rich gravy, and your choice of meat/veggies. You can't go wrong! This recipe is for making single servings. It doesn't take any longer to prepare than a single pot pie, and makes a fun way to get all that seasonal goodness into your little chefs. 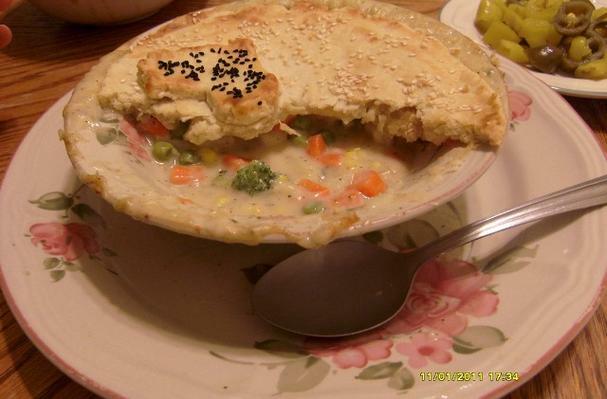 Finally, how about a veggie pot pie? We thought so.